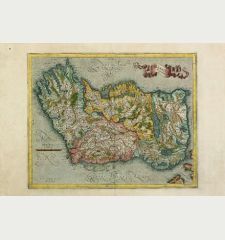 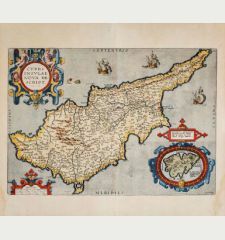 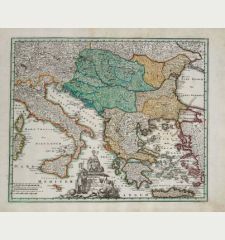 Old coloured map of the Peloponnese. 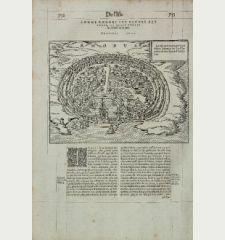 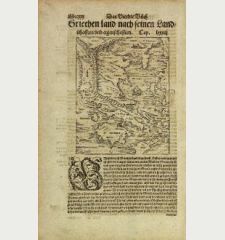 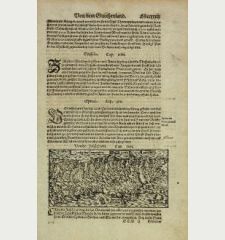 Printed in the year 1595. 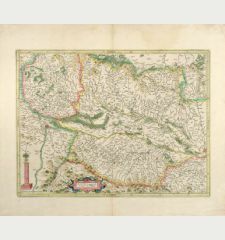 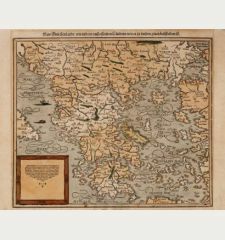 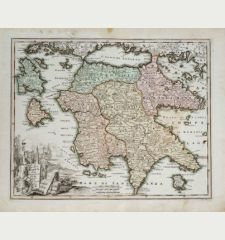 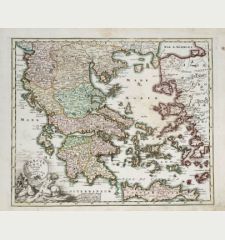 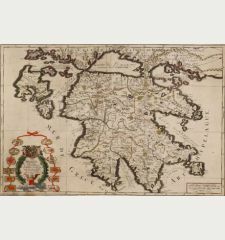 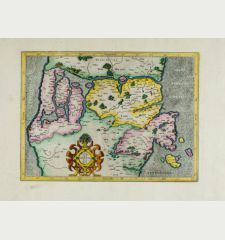 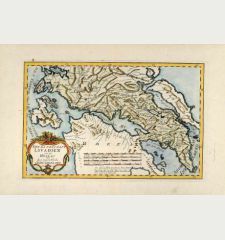 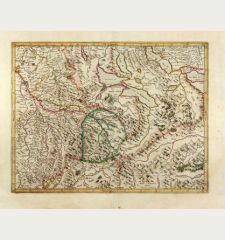 Beautiful original old coloured engraved map of the Peloponnes (Pelopónnisos) formerly Morea by G. Mercator. 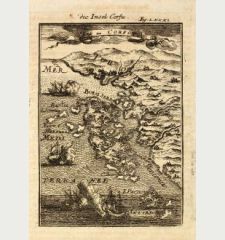 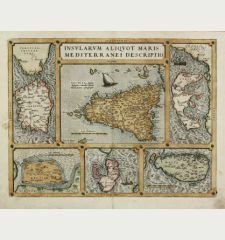 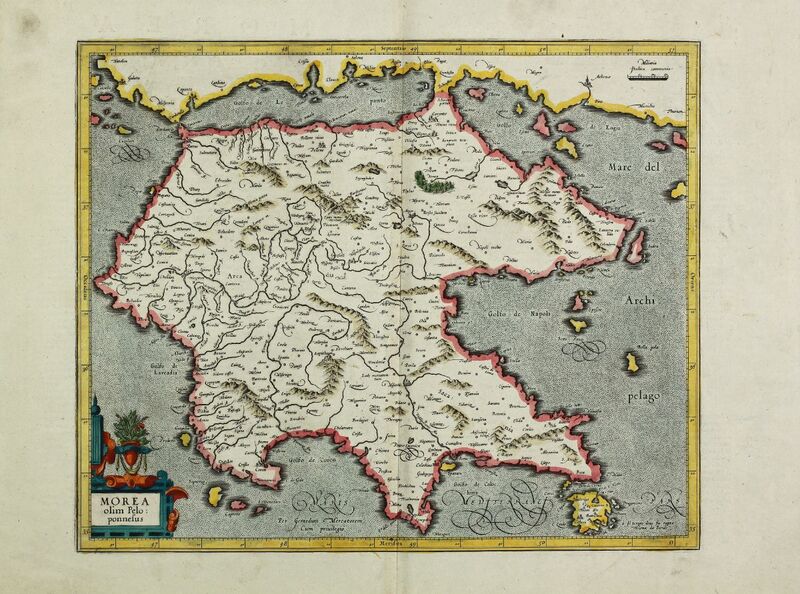 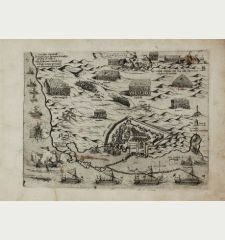 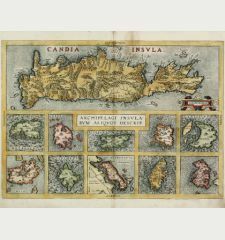 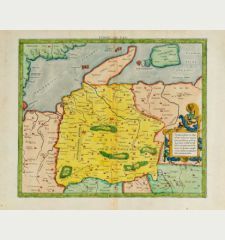 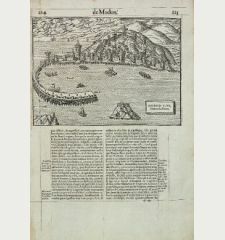 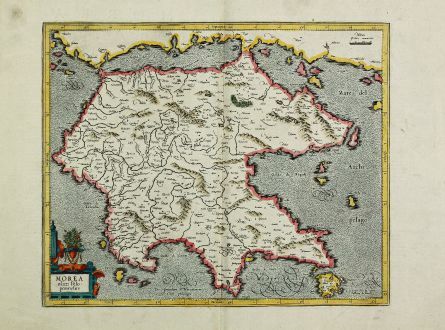 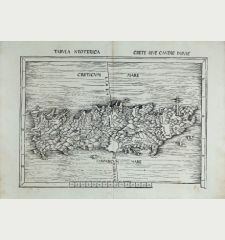 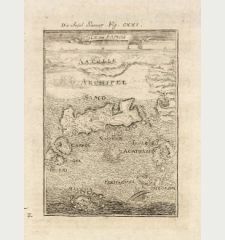 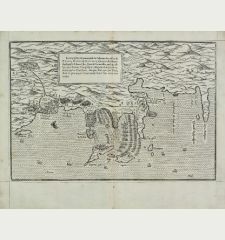 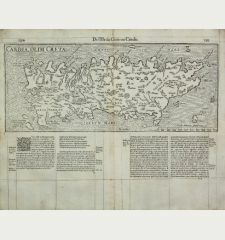 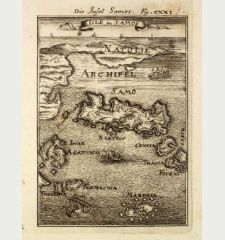 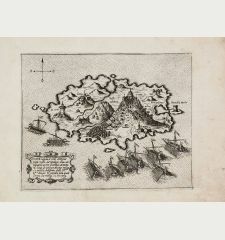 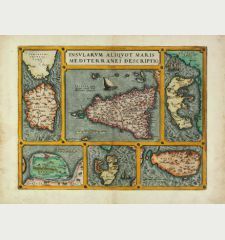 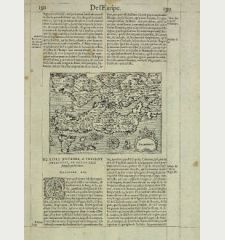 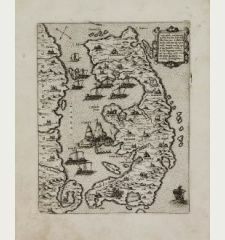 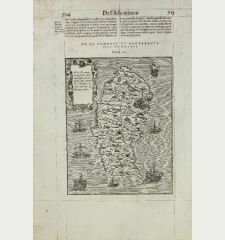 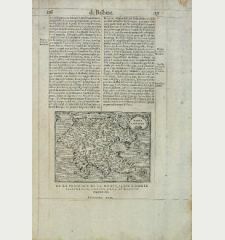 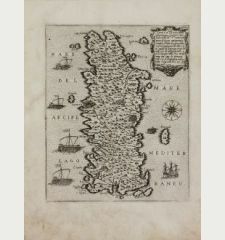 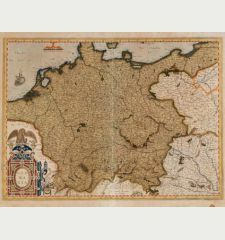 From a Latin edition of the Mercator-Hondius Atlas. 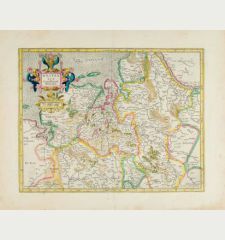 Mint condition with old colouring. 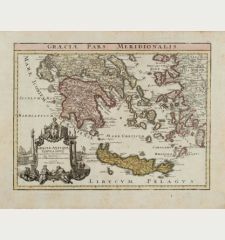 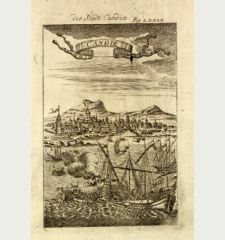 Gerard Mercator: Morea olim Peloponnesus.